Salon Rue89: it is coming soon, not a moment to lose, make your reservation immediately for the weekend of April 30–May 1, 2016 in Paris! “Want to know more about our application? Get a sneak peek at the final version? We will have a stand at the event and we will not be alone! 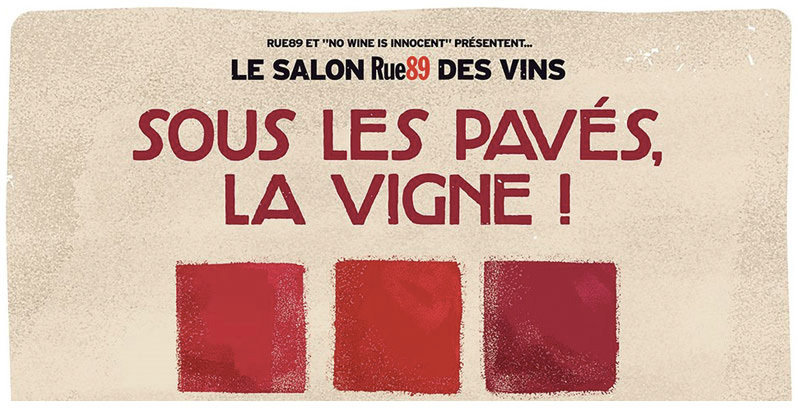 On the program: over 50 natural winemakers, beer, a heated debate on the wines that we love and the current issues + brand new performance projections. 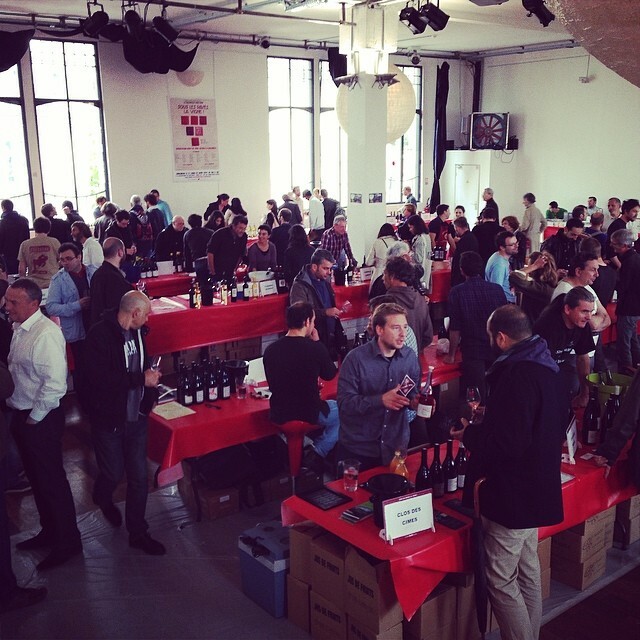 A wine tasting you CANNOT AFFORD TO MISS!